Christopher Morgan Fulfillment Services is a 3PL services company offering a full range of 3PL services in Milwaukee and across the country. Our third party logistics services include warehousing and distribution operations, contract warehousing, public warehousing, fulfillment, and extensive value added services. Our highly trained personnel have experience in all areas of third party logistics (3PL). 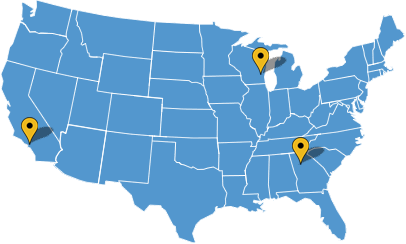 We provide public and contract warehousing to all types of industries, and offer a complete line of value-added services at our Milwaukee warehouse facilities and those across the country.